I’m Cathal Gallagher from Co Donegal in Ireland. I ride for my local club, Errigal cycling club. 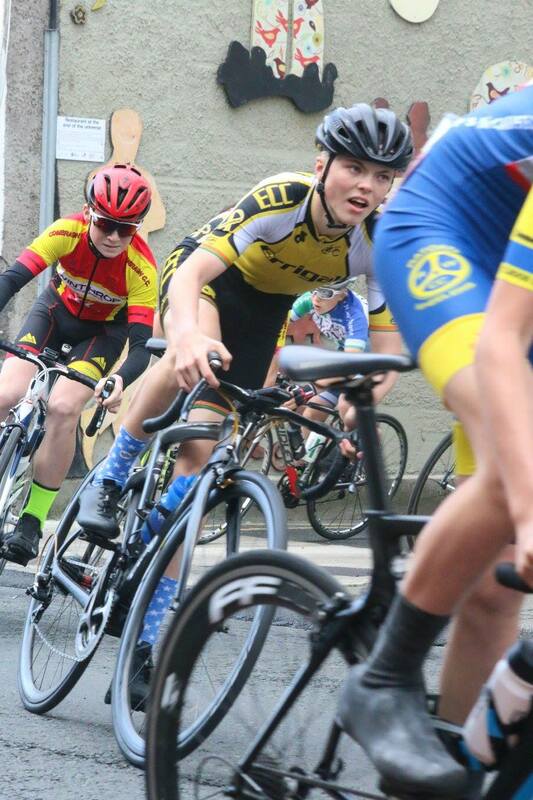 I started cycling because I seen my dad racing and I got interested and started watching cycling races and I was hooked with cycling. I swam for a couple of years when I was a bit younger. I’m an all-round type of rider. I love a hilly course with a bit of everything . I like time trialing as-well and I have recently started cyclo-cross. I absolutely love my Pinarello and Shimano group-set. World Championships in Virginia, USA, when Sagan went from a few kilometers out and managed to hold on until the end. Paris-Roubaix because I think it separates all the strongest riders from the weakest and it is always really exciting to watch. I listen to a lot of rap in general don’t have a favourite song. I have to have my bike and kit clean all the time . I hate having a dirty bike. In the far future I would hope to make a living out of cycling it would be a dream, but for now my hopes are to win the National Road Race this year.